The natural beauty of 925 sterling silver comes to the fore in this elegant Laban. Touches of class appear in the forms of a slightly flared top end and a clip held in place by two neat screws. 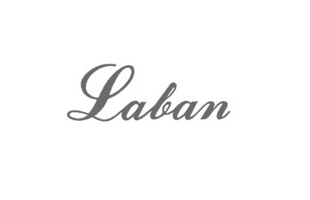 With sleek lines uninterrupted by unnecessary details, this Laban ballpoint pen is sure to make a gorgeous gift. Bought additional blue refill so can change over if needed. Ordered with ease; delivered on time. Lovely pen and engraving. My son was thrilled. Very nice pen, engraved message looks really good on the pen, and this was one of the only pens I could find where there were a good number of characters to enable a slightly longer message to be included. Beautiful stylish pen. Writes smoothly. 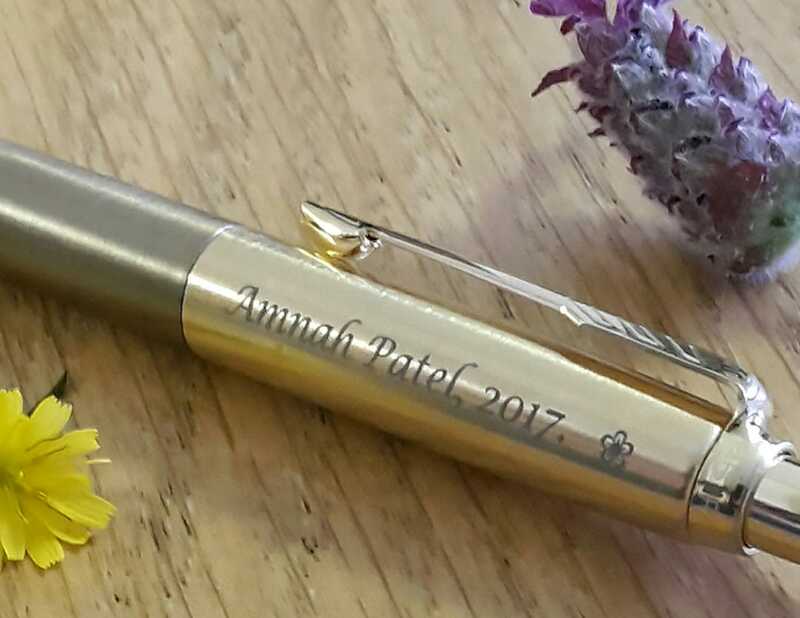 Pen has a quality feel in the silver - well received by our staff. This was a gift so can't comment on performance, but visually it was great and well received. A lovely gift that the recipient will absolutely love. The engraving is really top class and the quality of the pen is superb. I purchased this pen for my daughter to give to her dad for his 50th birthday..The engraving was stylish yet unobtrusive,the clip is strong so eliminates the worry of it falling out of a shirt pocket.It is a good weight and writes beautifully..He was so thrilled to get such a personal present that is also practical. Bought matching pens for son & his bride. Order delivered within 2 days. Extremely pleased with pens, would certainly use again and recommend to friends. slightly overpriced but a good enough silver ballpoint to have engraved and presented for a special occasion. I bought this pen as a present for a Doctor who has helped me so much. I have not given it to him yet but I know he will be very pleased with it as I was when I saw it. It is of excellent quality and a very lovely pen. Thank you very much. Ann Herrington. Lovely looking gift to my wife for our silver wedding anniversary. Bit disappointed the silver hall mark was only etched on and not stamped as on other silver ware we have. Purchased as a gift for 80th Birthday. 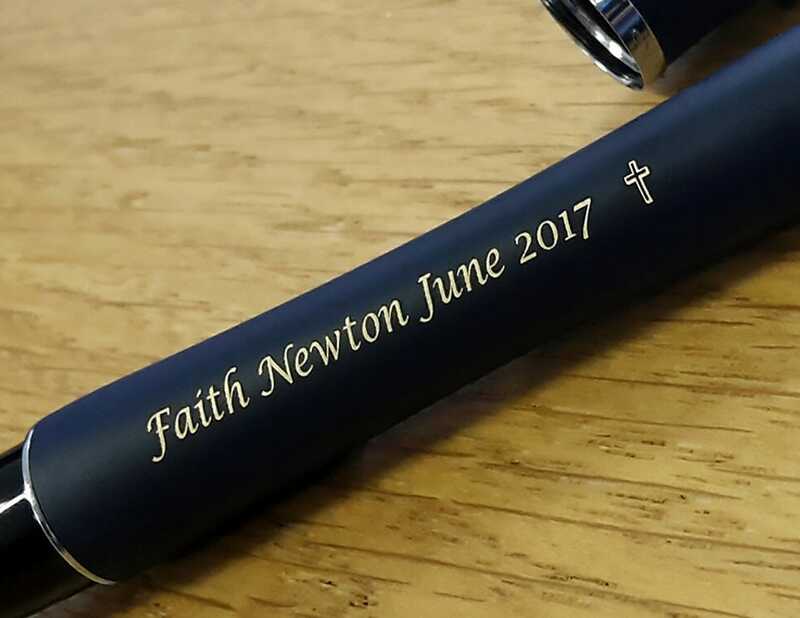 Quality pen with excellent engraving. Good weight and feel to the pen. Very stylish looking and well received gift for gentleman. 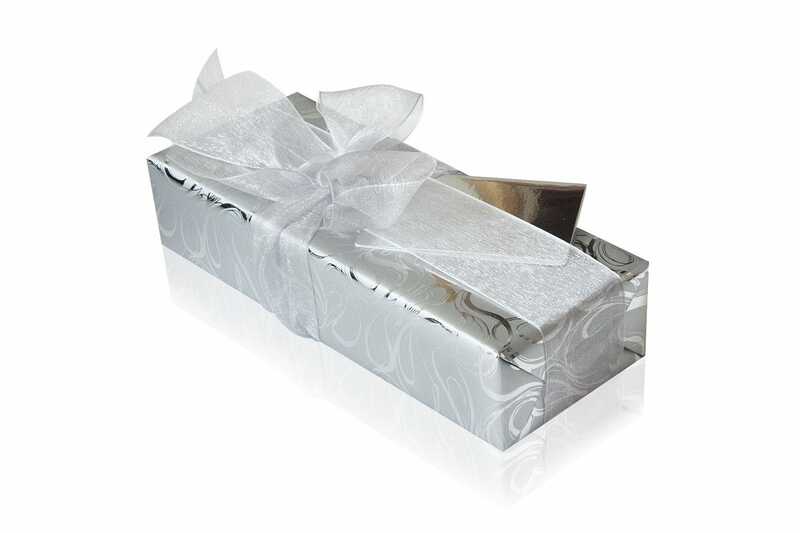 Buying a gift on behalf of others - a difficult task made easy. A beautiful thing at the right price. I am very pleased to be the owner of this pen; It feels so good in the hand. I'm even considering purchasing another one as a special gift to mark my uncle's 70th birthday...he really appreciates fine things and won't be disappointed. The pen was OK for value for money, but the engraving did not look good quality. 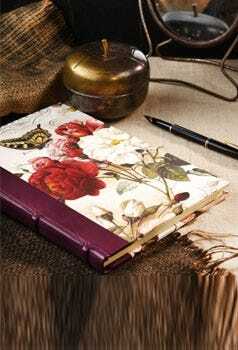 It looked like it was painted rather than engraved and cheapened the appearance of the pen. Delivery was prompt. Absolutley fantastic. received within 3 days of initial order. beautifully engraved. I bought this pen as a birthday ( 21st.December ) gift for my wife. There was a small problem initially but it was soon resolved by your company. My wife is delighted with her pen and uses it all the time instead of using and misplacing mine. I thank you for your efficient service and I would not hesitate in recommending your company to anyone. Regards A.R.Griffiths. Lovely pen to hold. Did not work on arrival and had to scribble for a good 10 minutes to get ink to flow. Engraving is lovely but had to remove info card from box due to spelling error, namely "guarante" which was a shame and unprofessional. Overall a nice pen that I was happy to give as a gift. A comfortable pen to hold. Well made with a good weight to it and nicely etched. Refills available on the high street. A pleasure to use.